In fact, metal recyclers in the United States handle about 120 million tons of recyclables each year. From iron to steel, aluminum to copper, lead to zinc, metal not only makes the world go ’round, it goes ’round itself, thanks to companies like OmniSource. 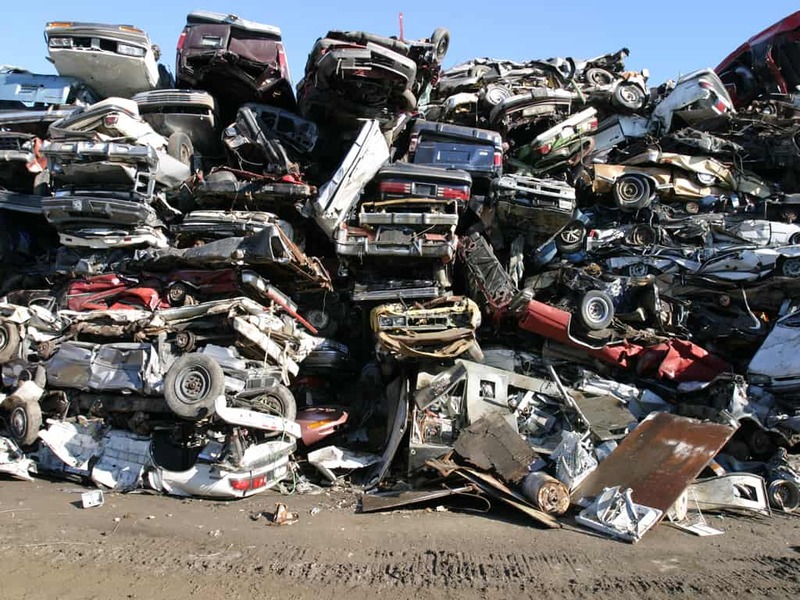 The scrap-metal-recycling industry provides resources to the basic manufacturing sector while conserving natural resources and protecting the environment. 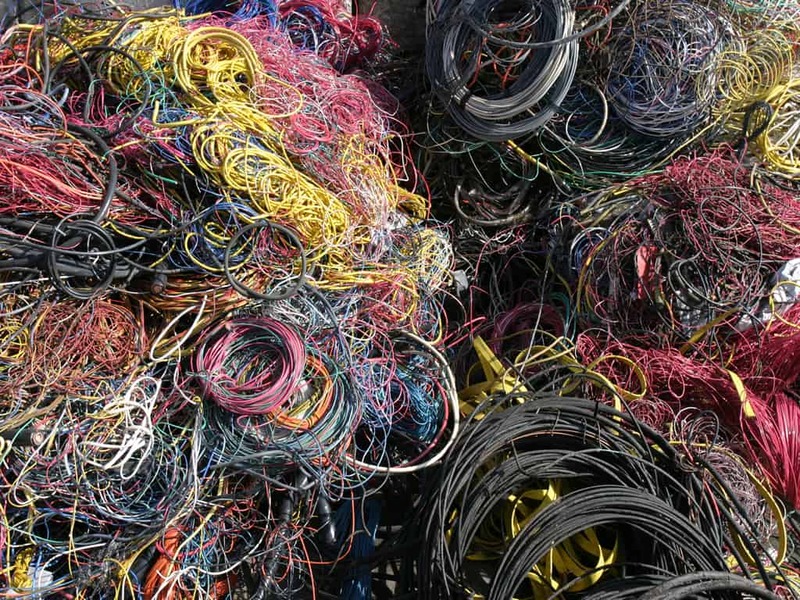 Scrap metal generated as a by-product of industrial manufacturing, construction and demolition, and the disposal of obsolete metal products is recycled into new raw materials for the production of primary metals such as steel, copper, and aluminum. Scrap-recycling facilities are like mines above ground, rich with resources that can be reused to preserve the environment, at a fraction of the cost to mine and refine metals from virgin ores. Scrap metal is not waste or trash. Rather, it is a continuous resource—a resource made from old automobiles, appliances, buildings, bridges, airplanes, and more. Scrap metal may, in fact, be one of our most precious resources. 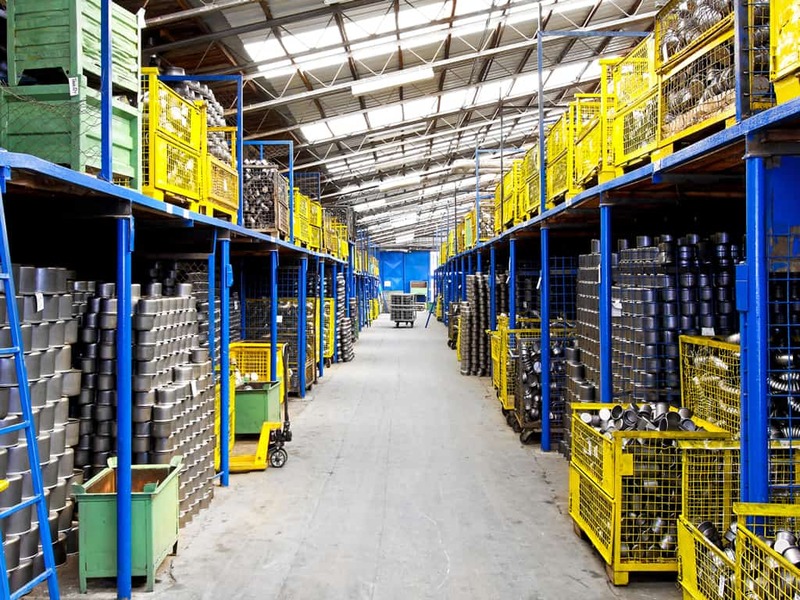 Because it can be remelted and reshaped into new products countless times, scrap metal is a resource that will never be depleted. 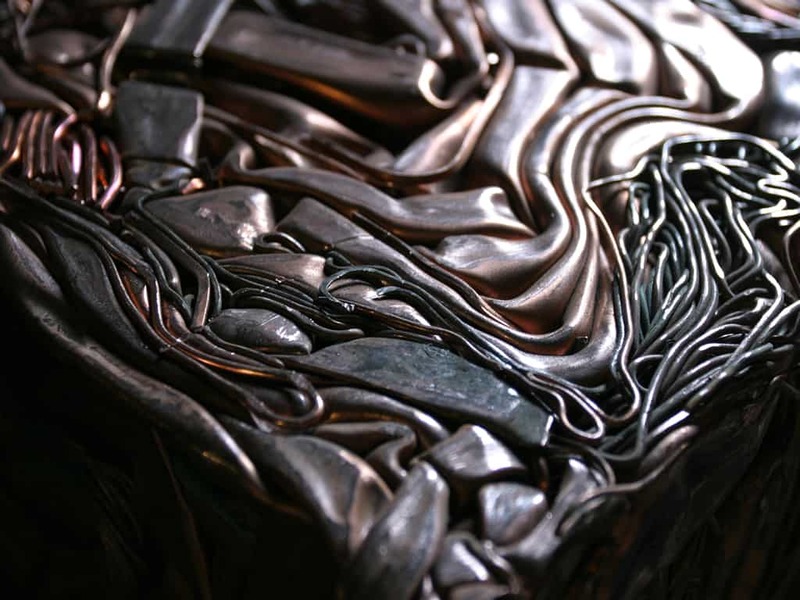 Unprocessed Ferrous Scrap — Steel trimmings and cut-offs enter the scrap cycle as industrial scrap, by-products of steel stamping or forming operations. 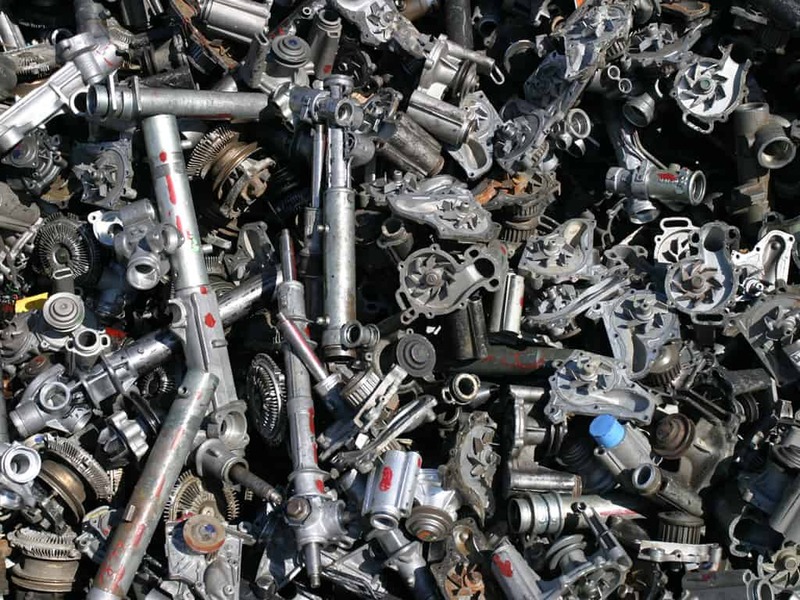 Old automobiles, appliances, farm and office equipment, buildings, bridges, and other goods containing steel enter the scrap cycle as obsolete scrap. 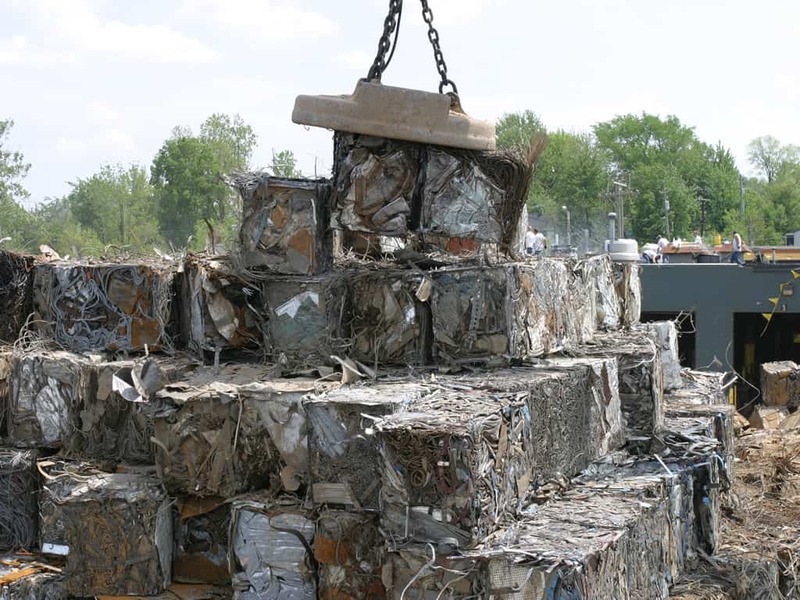 Processed Ferrous Scrap — Steel scrap is sorted for processing, where it is cut (using a shredder, shear, or torch) or baled (using a large baling press). 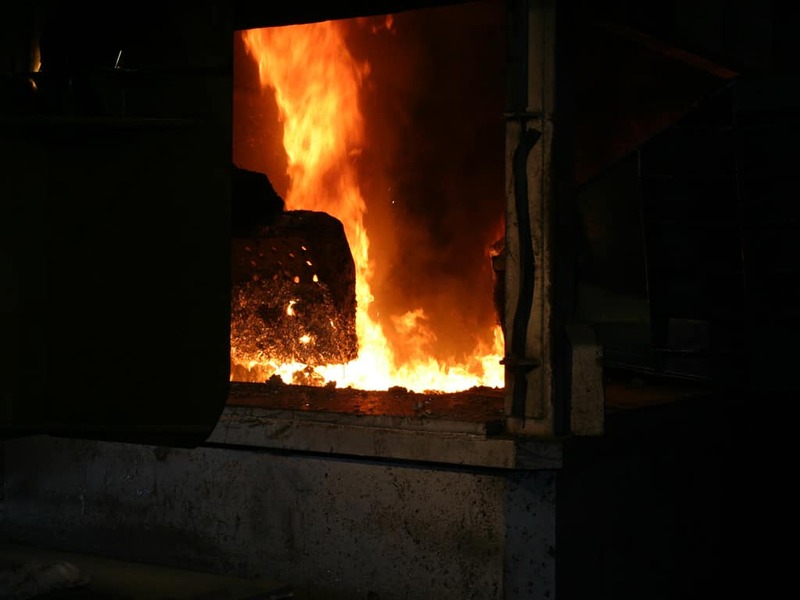 Once in a more compact form, the scrap is shipped to electric furnace mini-mills or integrated steel mills. 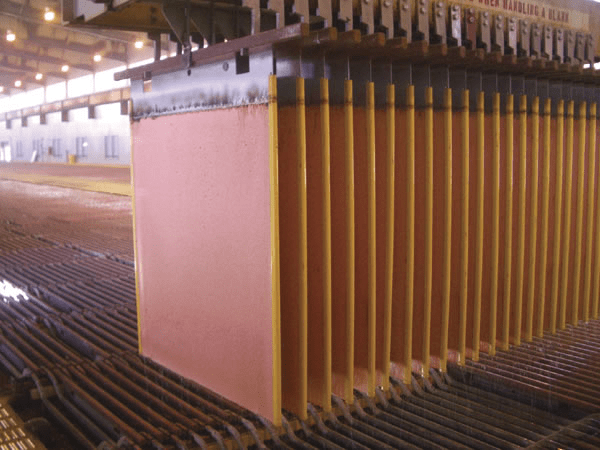 Semi-Finished Steel — Steel mills melt ferrous scrap, add alloys to adjust its chemistry, and then cast the molten steel into slabs or billets. 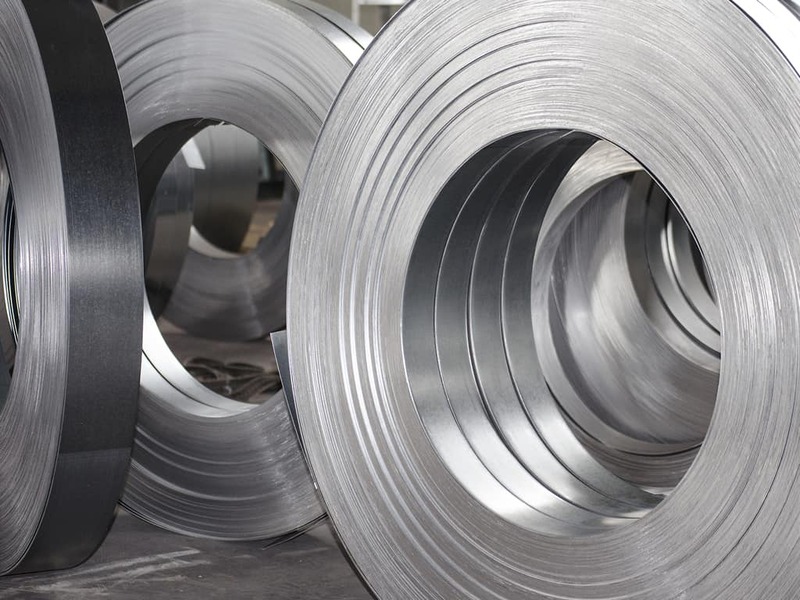 Finished Steel — Hot slabs or billets pass through rolling mills to form steel coils, wide-flange beams, rail, bars, rebar, and other finished steel products. 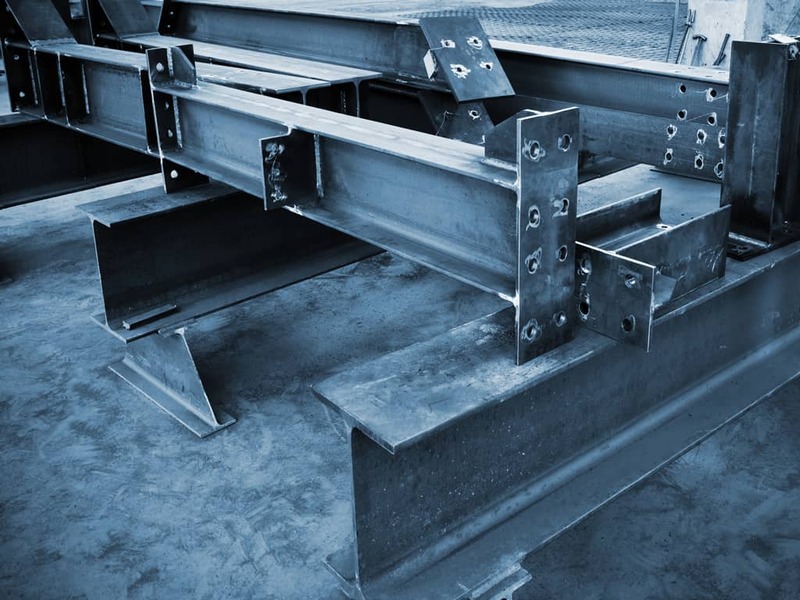 Steel Products — Finished steel undergoes additional processing or is shipped directly to the end user, where it is used in the production of new automobiles, appliances, farm and office equipment, buildings, bridges, and other products. Insulated Copper Wire — Copper wire covered with insulation is shredded and granulated to separate bare copper from the insulation. 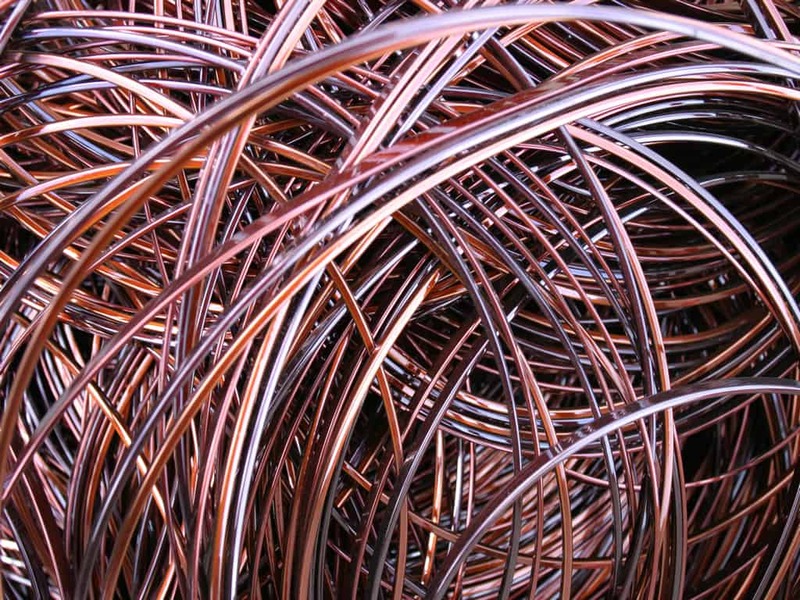 Prepared Copper Scrap — After recovery and segregation, copper scrap is processed for mills and foundries, where it is used in the manufacture of new tubing, castings, and sheet alloys. 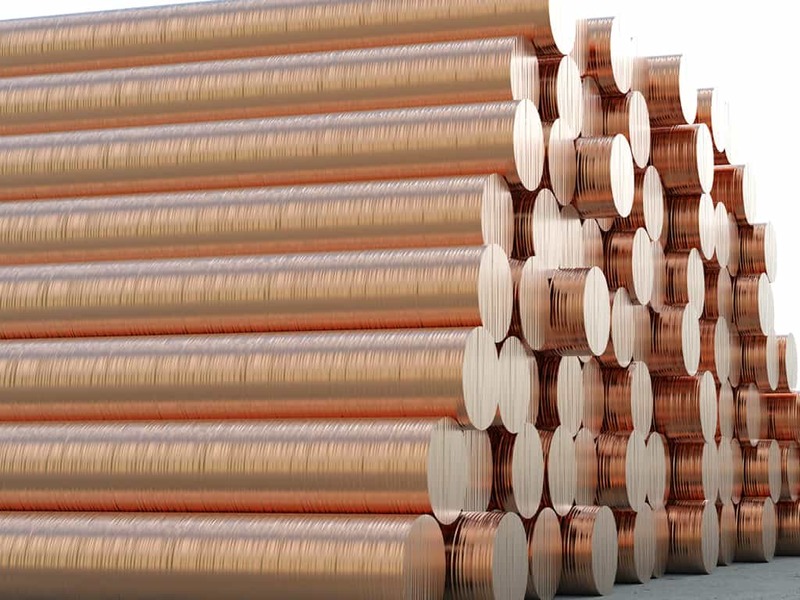 Copper Cathode — Copper scrap can be refined into pure electrolytic copper cathode, the essential raw material for the manufacture of copper wire. Copper Rod — Cathodes are melted and cast for preparation for drawing by rod and wire mills. The copper rod is drawn into wire for new electrical applications. 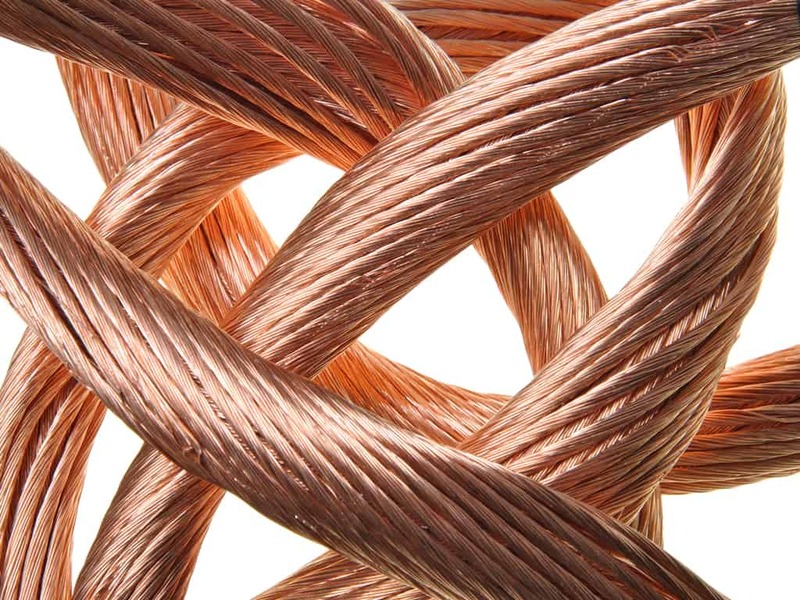 New Copper Products — Copper’s conductive properties make it the most widely used metal in electrical wire. 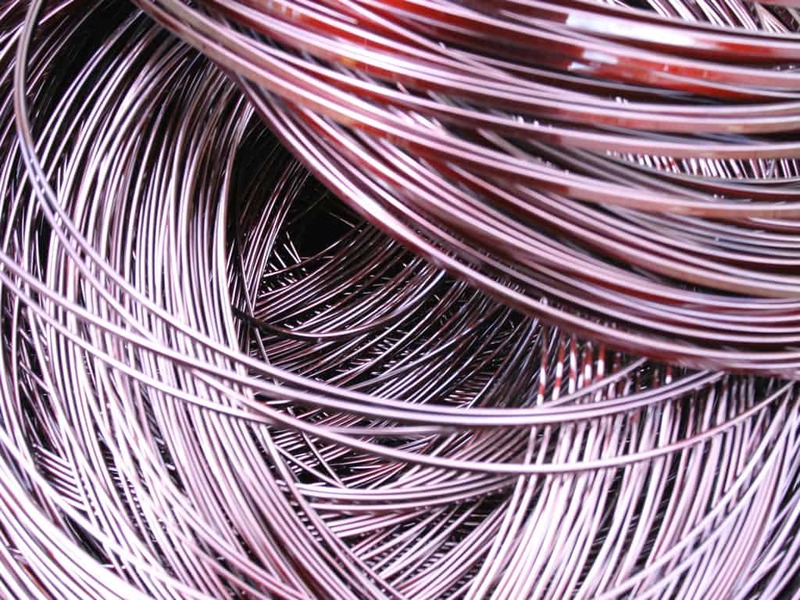 Applications for new wire include the power, communications, and automotive industries. 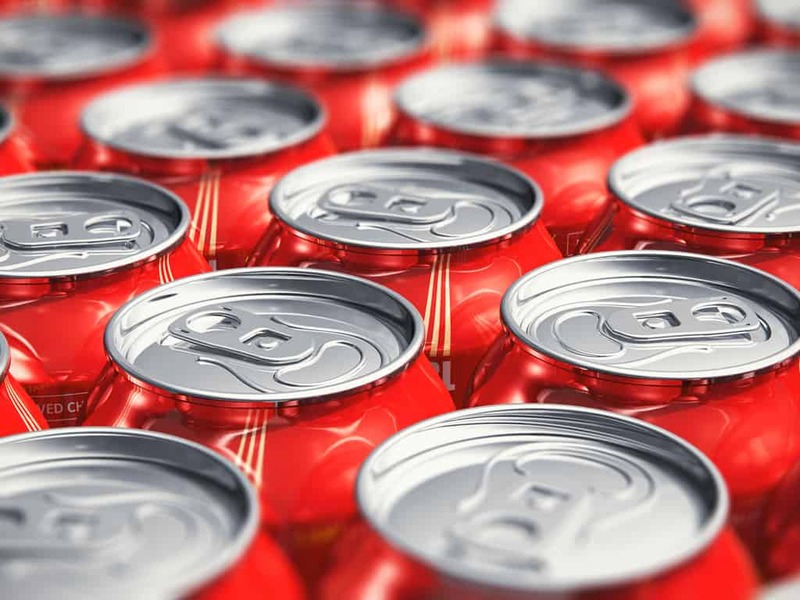 Loose Aluminum Scrap—Scrap is obtained from two sources: manufacturers provide industrial grades, and the general public contributes obsolete material such as siding, beverage cans, and other aluminum products. Packaged Aluminum Briquettes—The scrap is identified, sorted, and packaged for remelting. 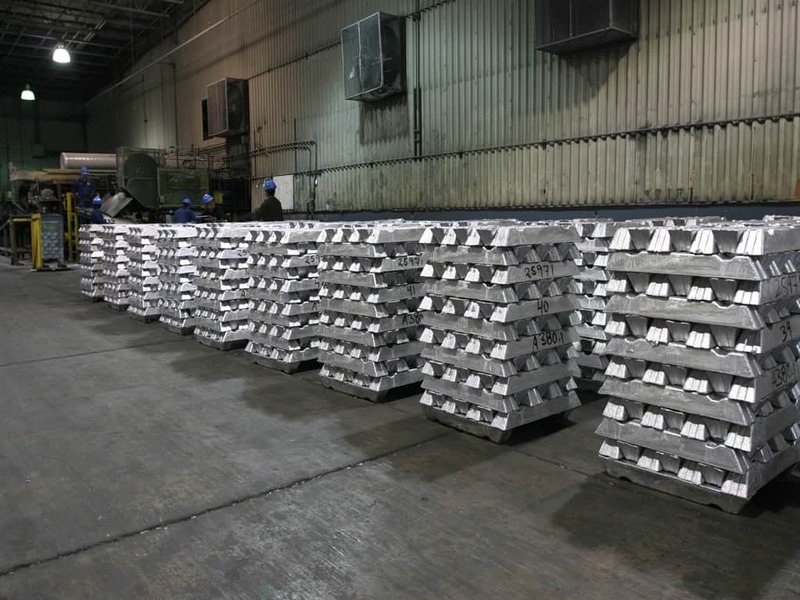 Melting scrap aluminum to produce new aluminum requires much less energy than does melting virgin ore, so the benefits are both economical and ecological. 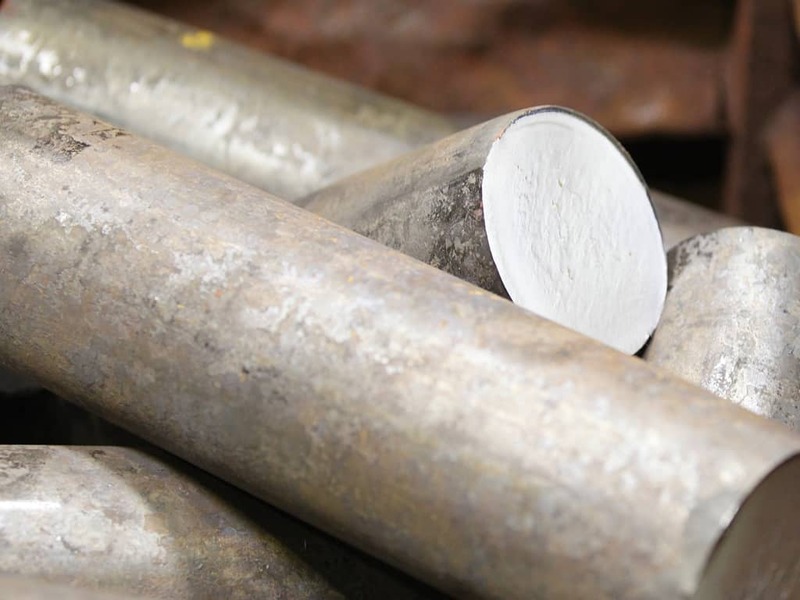 Secondary Aluminum—Scrap aluminum is refined into ingots or molten metal, which become the basic raw material for most automotive and cast-aluminum products.Secondary Aluminum—Scrap aluminum is refined into ingots or molten metal, which become the basic raw material for most automotive and cast-aluminum products. 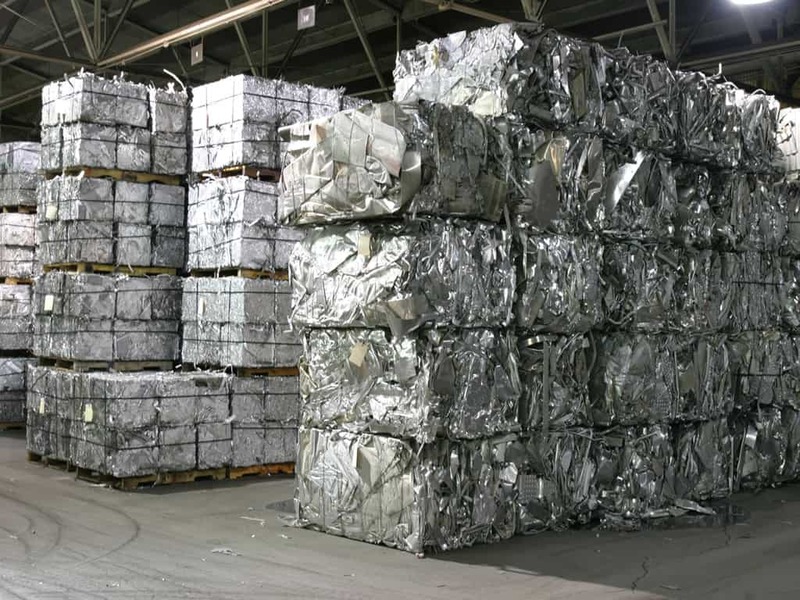 New Aluminum Sheet—Scrap can also be melted, cast, and rolled into aluminum sheet alloys. Aluminum sheet is then formed or stamped into components that become siding, cans, and so on. New Aluminum Products—Aluminum reaches its final stage as a consumer or industrial product. Once the product becomes obsolete, the aluminum returns to the cycle as scrap.